Celtic Woman audience raising the roof at Good Friday show. A huge thanks to the wonderful audience in Mohegan Sun Arena on Good Friday. Here's a clip of 'The Kesh Inn' - you can really feel the energy! Enjoying our North American 'Homecoming' Tour - and looking forward to a couple of days off this Easter weekend. 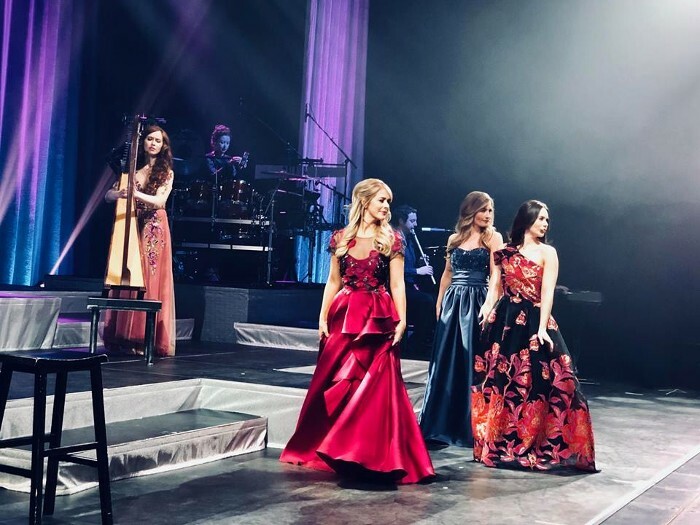 Visit our tour page to see if Celtic Woman is coming to a city near you in the coming weeks. Click here to go to the Tour Page.